Free iPhone Wallpapers For Life! Whatever mood you’re in, with this collection of iPhone wallpapers you can switch up your background, lock screen and Whatsapp backdrops anytime you feel like it. 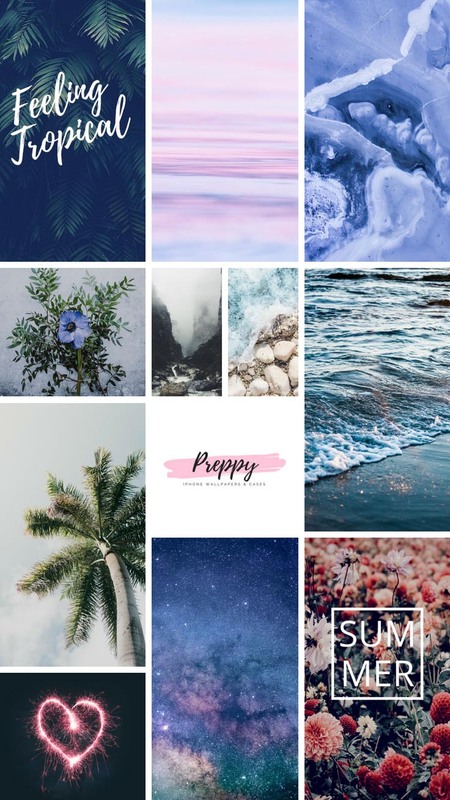 Make sure to follow Preppy and always receive the newest & cutest iPhone wallpapers in your Pinterest feed! Looking for a cute mobile or Mac wallpaper? You’ve definitely come to the right place. 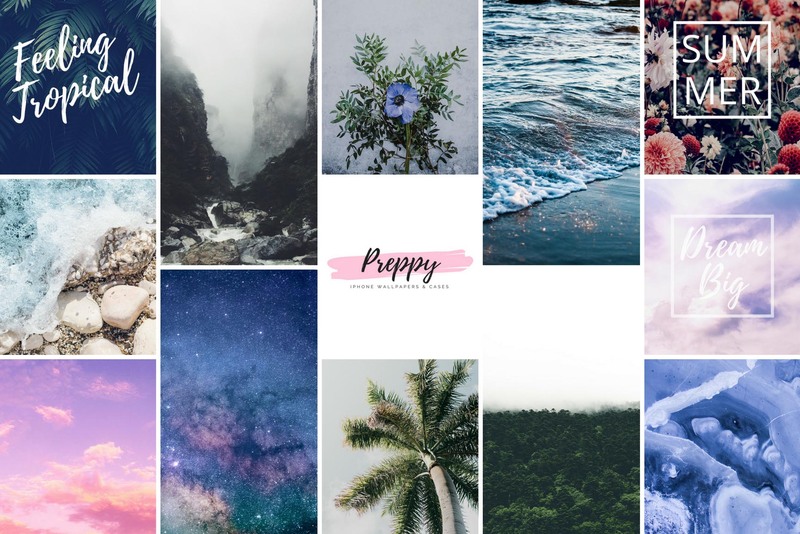 From dreamy cloudy pastels and tropical palm trees to Summer lovin’ and inspiring quotes…they’re all free to download directly to your phone!